CVS Health is apologizing to a transgender woman who says she was denied a hormone prescription by a pharmacist at the drugstore chain. The company apologized on social media Friday, noting that the pharmacist is also no longer employed by CVS. Hilde Hall, who lives in Fountain Hills, Arizona, was "elated" to fill her first hormone therapy prescription after leaving her doctor's office in April, she wrote in a blog post posted Thursday on the ACLU's website. She said when she handed her three prescriptions to the pharmacist, he refused to fill one of the medications without giving a clear reason for the denial. The pharmacist "kept asking, loudly and in front of other CVS staff and customers, why I was given the prescriptions," Hall wrote. Hall said she was mortified and distressed, adding that the pharmacist wouldn't hand the prescription note back to her so she could take it to another drugstore. "If there is an instance where a particular pharmacist has a belief that they can't fill a prescription, they need to take action right away to make sure that someone else is taking care of it," Steve Kilar, ACLU of Arizona's communications director, told CBS Arizona affiliate KPHO. Arizona is one of six states that allow pharmacies and pharmacists to refuse to fill some medications -- usually those related to emergency contraception -- on religious or moral grounds. Arizona does have a law to protect medical professionals who choose not to participate in abortion-related practices or procedures due to personal beliefs, KPHO notes. Last month in Arizona, a Walgreens pharmacist denied a woman's prescription to end her pregnancy after a doctor told her the fetus was no longer viable, KPHO reported. The pharmacist said it was against his personal beliefs. "There isn't a similar statute in Arizona that allows pharmacists to refuse service related to other medications," Kilar told the station. On Friday, CVS Health shared a statement on social media about the incident, saying the pharmacist's conduct "violated company policies and does not reflect our values or our commitment to inclusion, nondiscrimination and the delivery of outstanding patient care." CVS Health also said it is "very proud" to have received a perfect score on the Human Rights Campaign's Corporate Equality Index for the past four consecutive years. The index ranks companies based on their policies regarding LGBTQ equality. 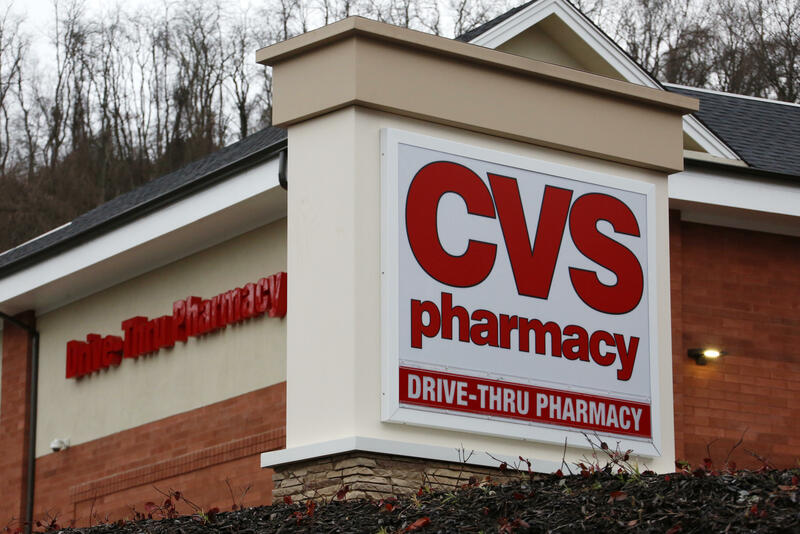 "We also apologize for not appropriately following up on Ms. Hall's original complaint to CVS, which was due to an unintentional oversight, " the company said in its statement. "We pride ourselves in addressing customer concerns in a timely manner and we are taking steps to prevent this isolated occurrence from happening again." Hall ended up getting her prescription filled at a local Walgreens, "where the medication was filled without question," she wrote. Since her story was posted on the ACLU website, Hall has spoken with a CVS representative about the incident.